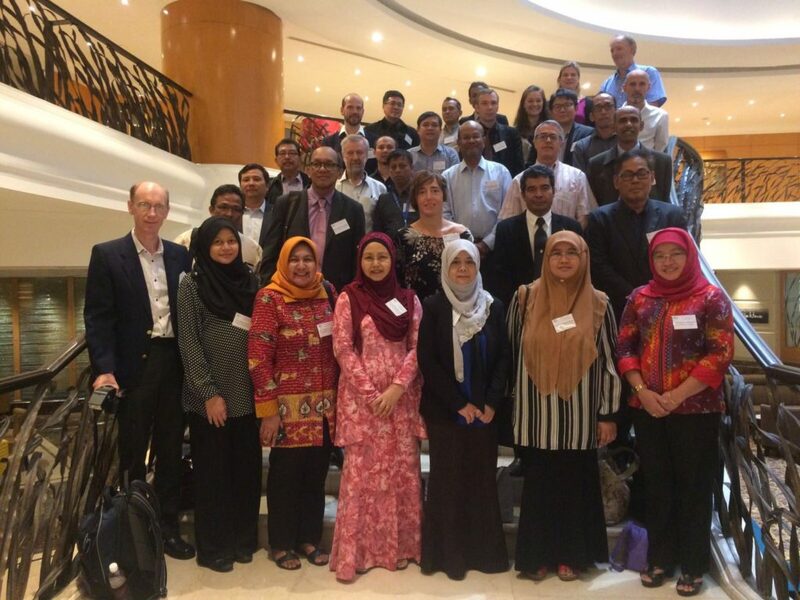 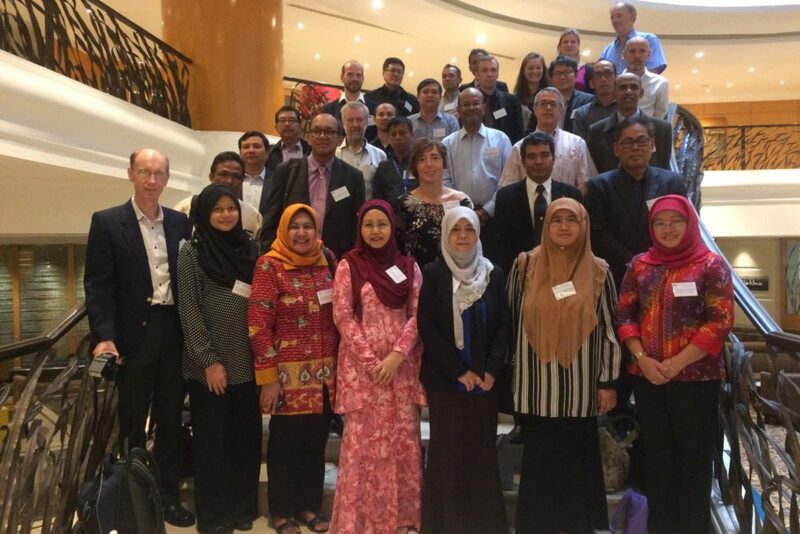 The EURASTiP Alignment Workshop brought together champions of the former Aqua-tnet network with similar Asian counterparts to look into future aquaculture training provision. 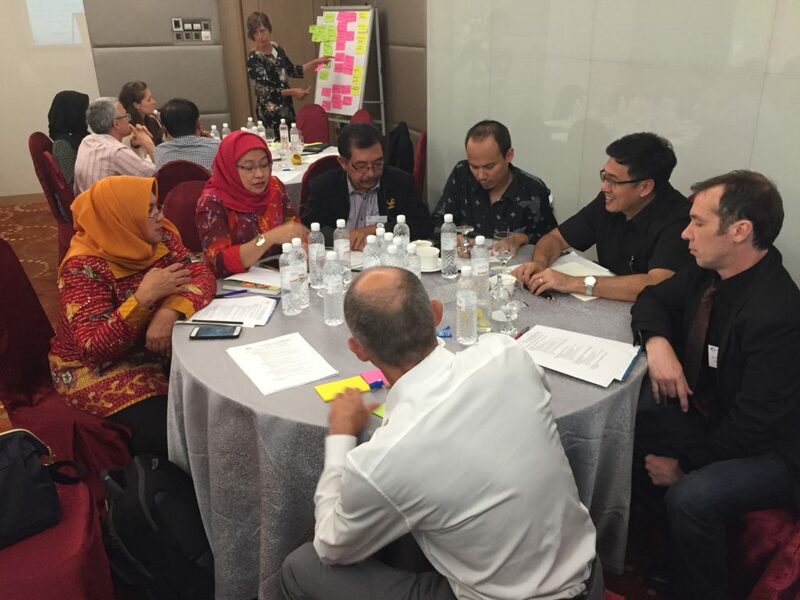 Participants discussed key results from Aqua-tnet, the European multi-disciplinary education network in the field of aquaculture, to look forward to innovative education, training and capacity building, as well as hearing about the ASEAN-FEN approach and current activities. 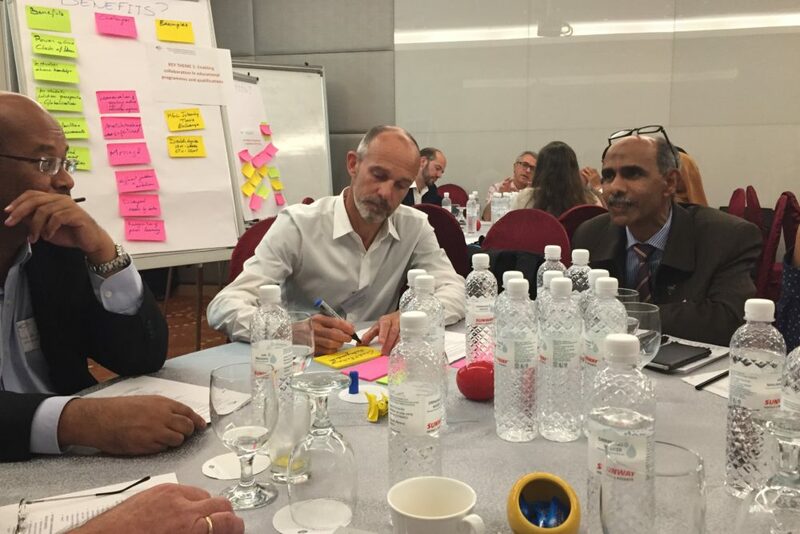 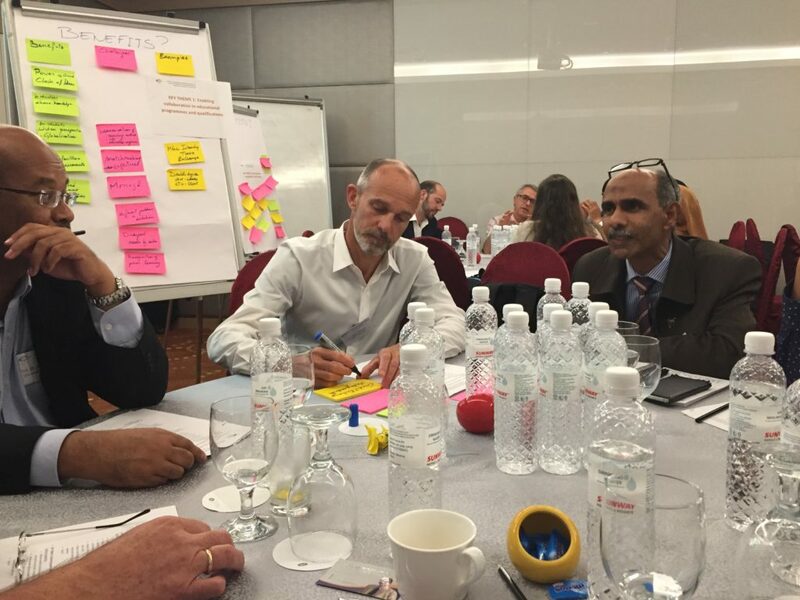 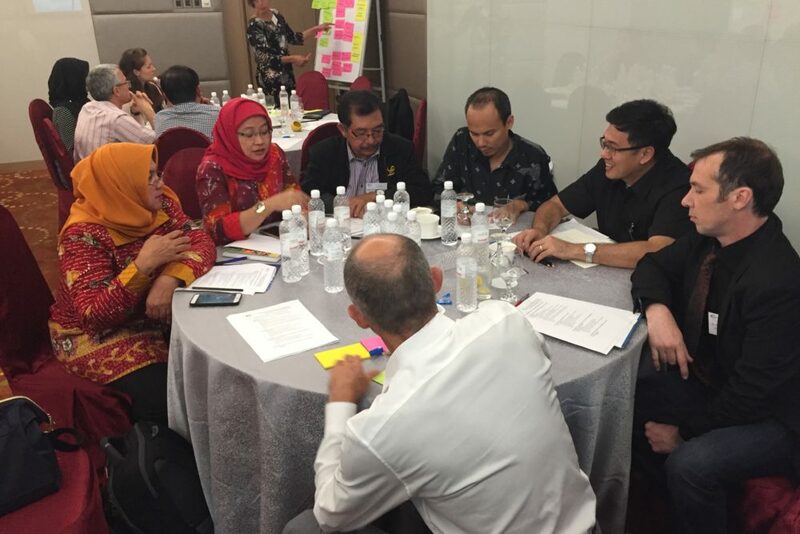 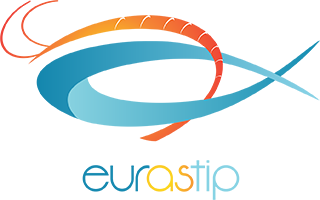 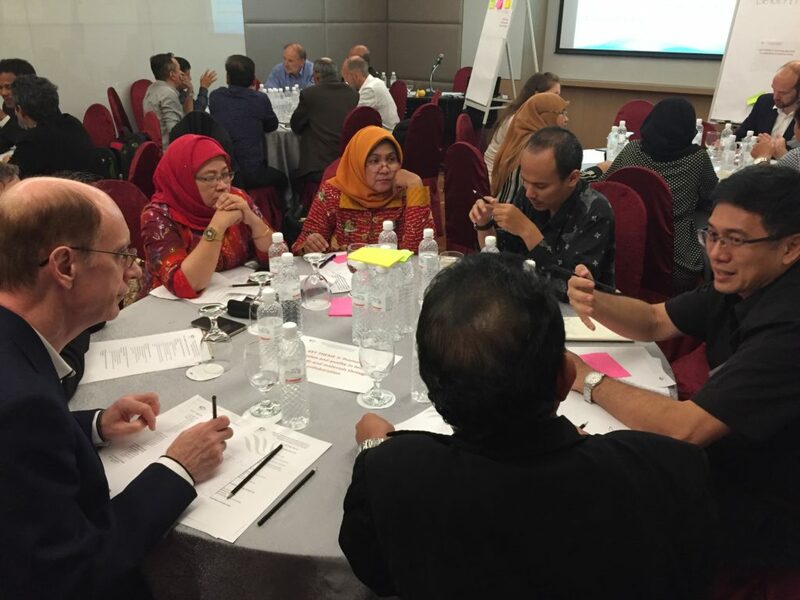 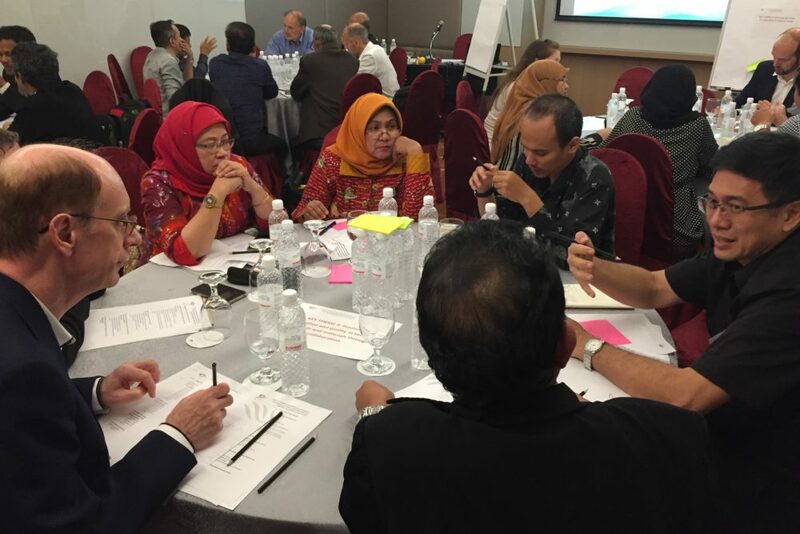 Focus was on future aquaculture training requirements and determining the topics to be discussed at the 3 Capacity Building Foresight Workshops.